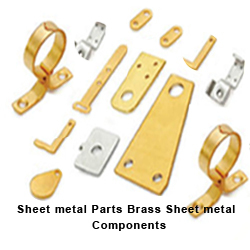 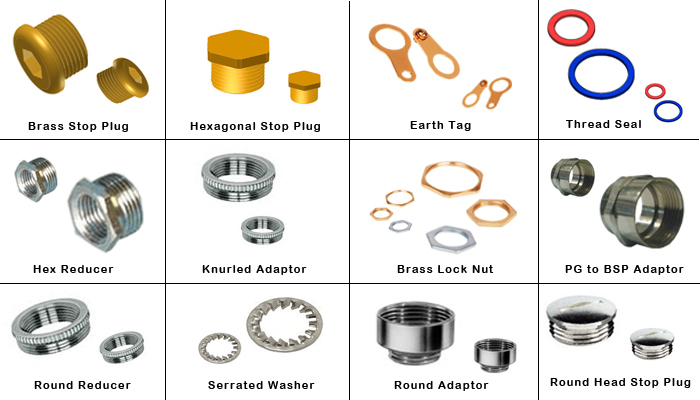 We are one of the largest manufacturers exporters of Brass anchors and fasteners from our factory in Jamnagar. 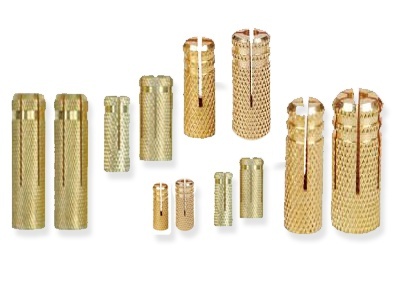 Our various high speed Japanese Nakumasa turning machines offer various knurled Brass anchors and pool cover Brass Anchors. 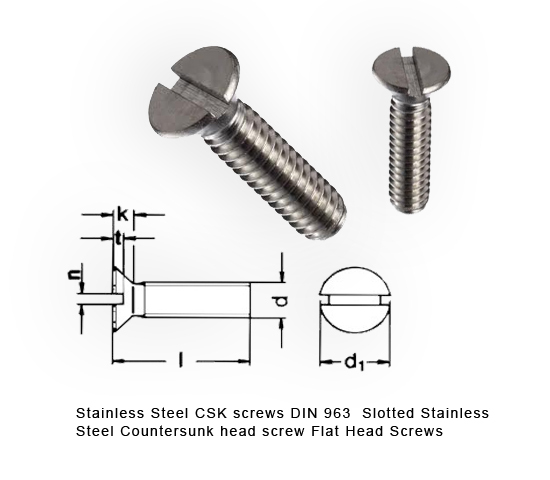 Our metric anchors, Wedge anchors, Concrete anchors, wood anchors are exported to USA, Canada Poland and Western Europe. 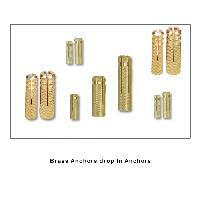 Brass Anchors Brass Anchor fasteners are available as per Customer Specifications & Requirement.